A new introduction, a limited edition in the Bronze Goddess summer editions by Lauder. A solar oriental inspired by the wiles of Capri island off the Italian coast named... Bronze Goddess Capri. Exotic waters, long golden days, soft, sultry nights...enough to make you dream! 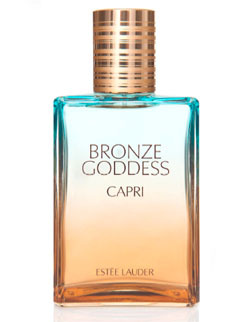 Limited edition 2012 Bronze Goddess Capri will be available as 100 ml Eau Fraiche in travel retail from February 2012, alongside last year's Bronze Goddess. 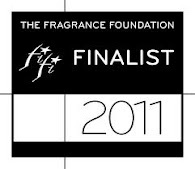 and the Azuree Soleil from 2007 under Tom Ford's tenure (The formula was renamed Bronze Goddess with minimal change due to Ford's contract coming to en end, but the fragrance being a mega-success for the company who was eager to preserve it). 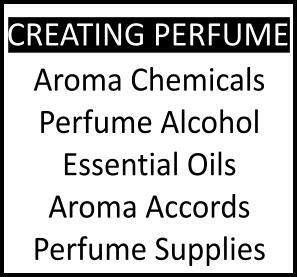 We have done a side by side comparison of Bronze Goddess Soleil with the previous editions on this review and a comparison between Azuree Soleil and Bronze Goddess on that review.